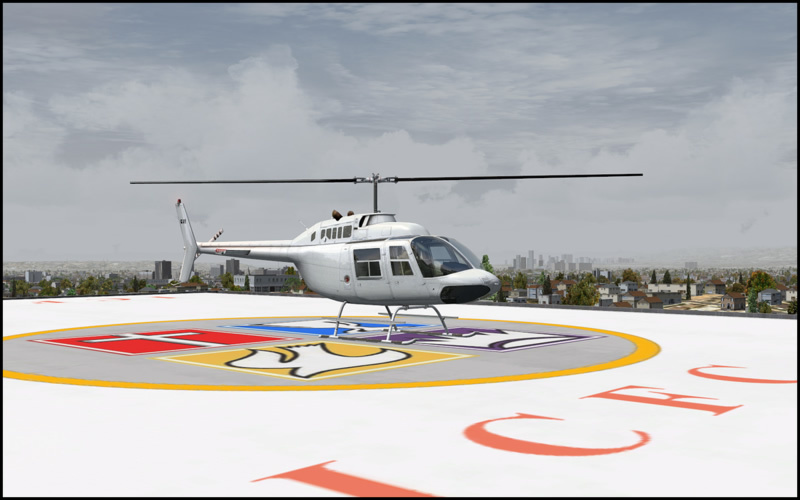 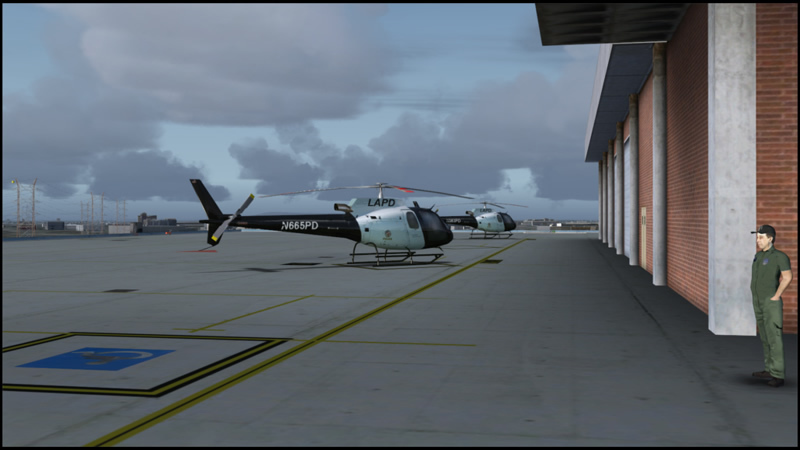 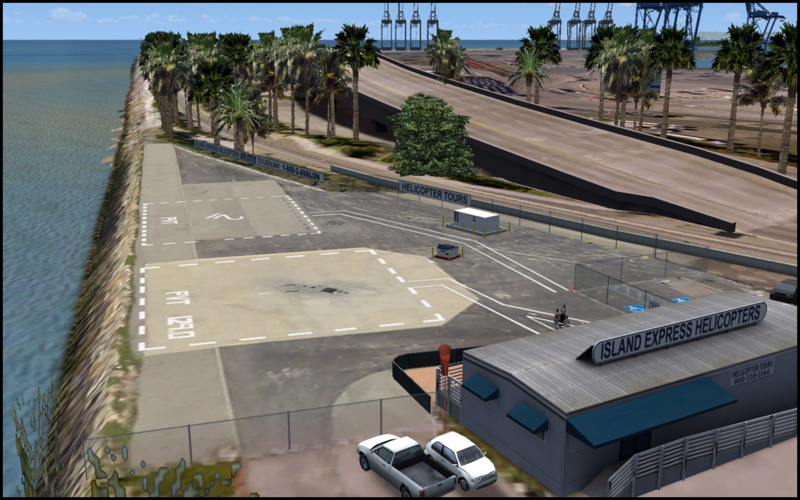 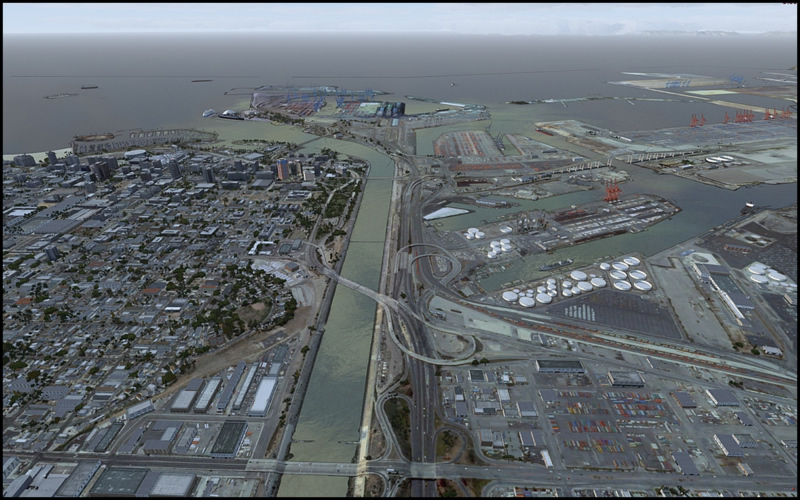 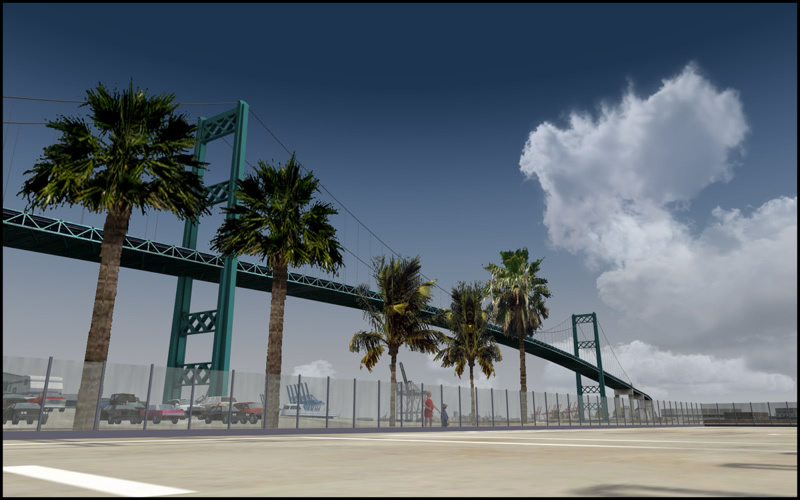 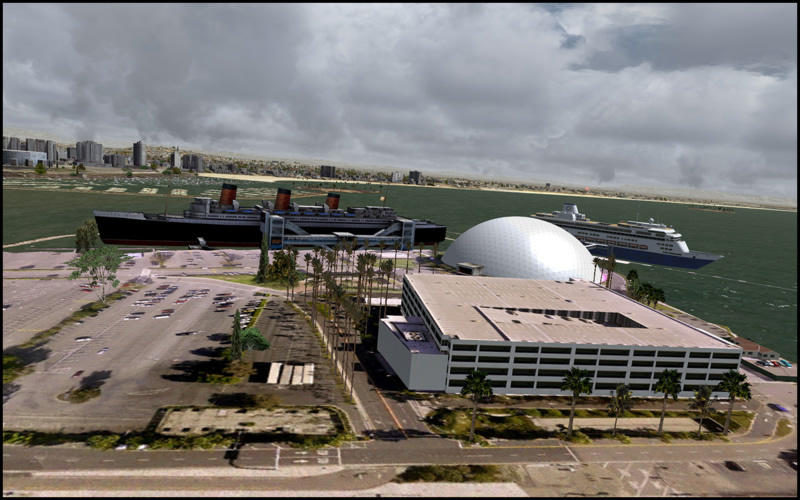 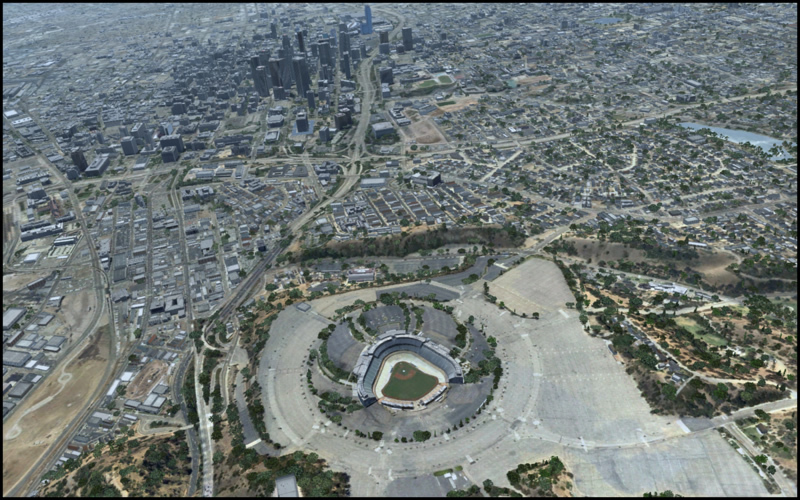 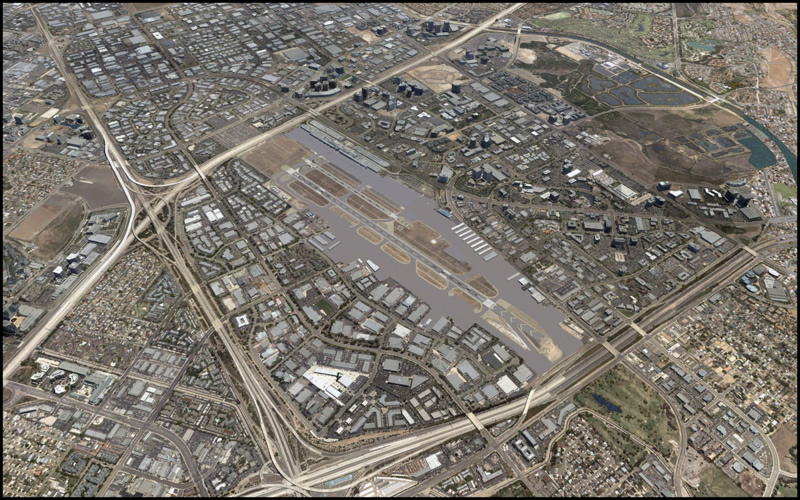 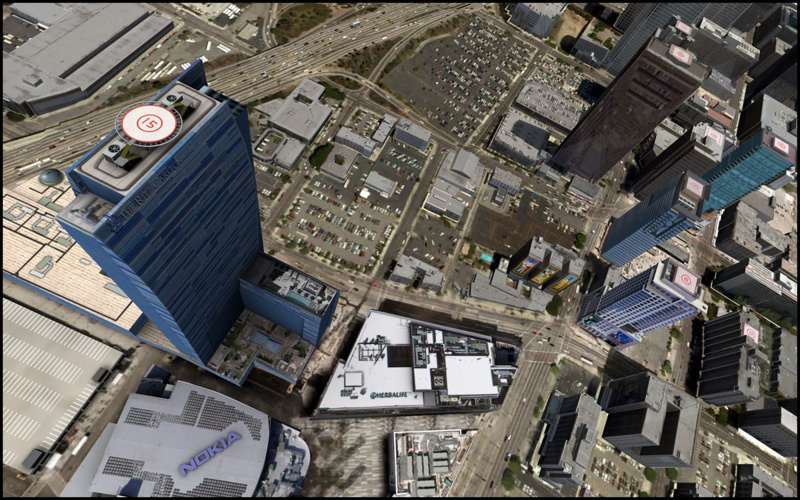 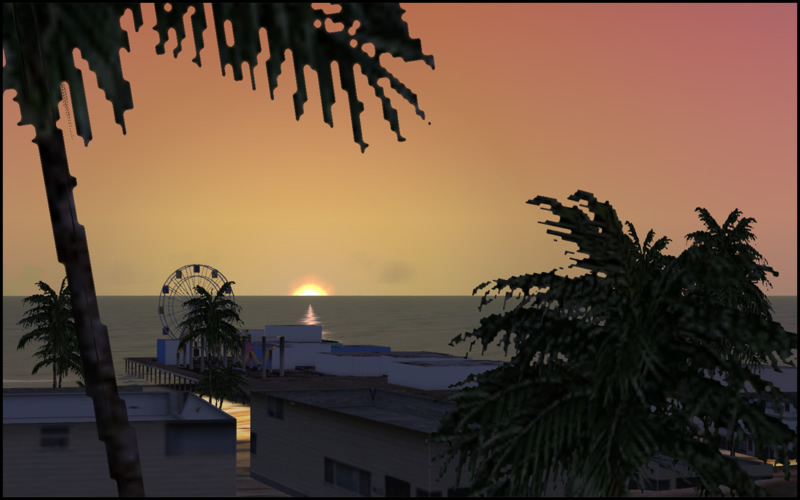 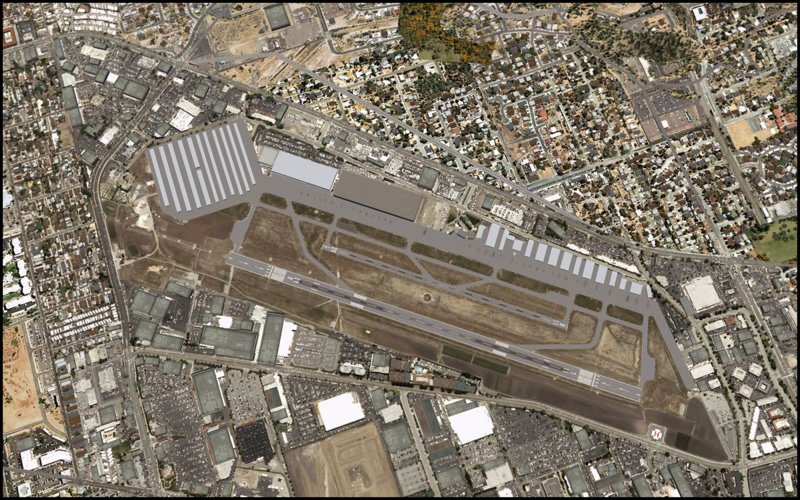 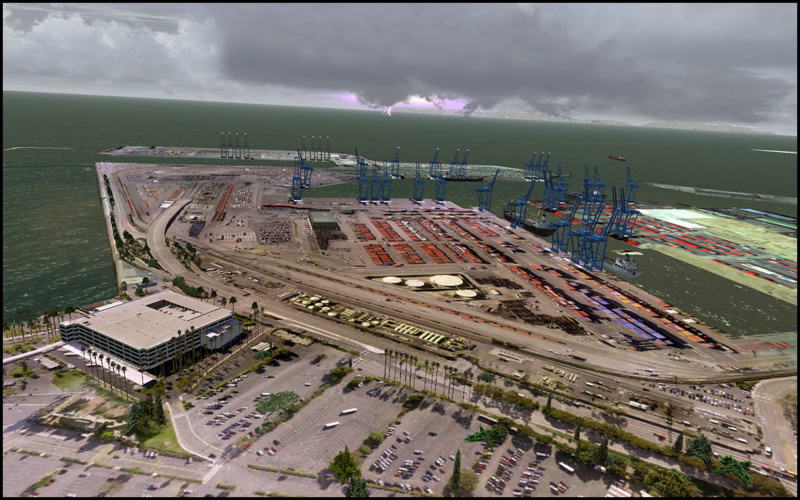 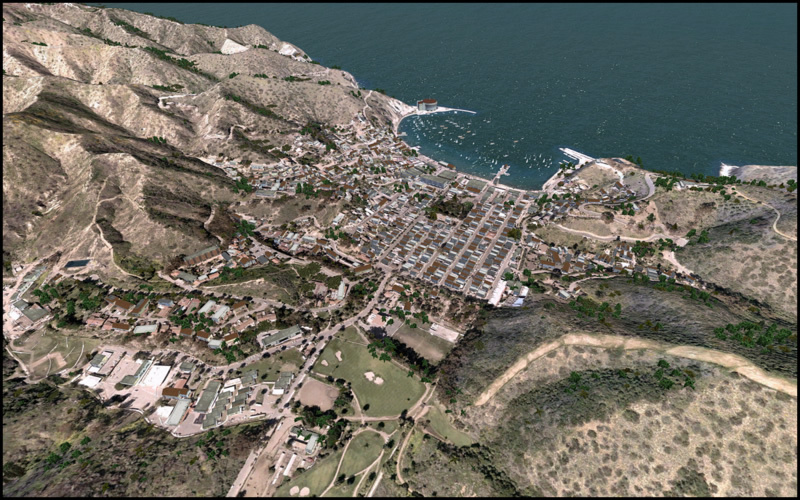 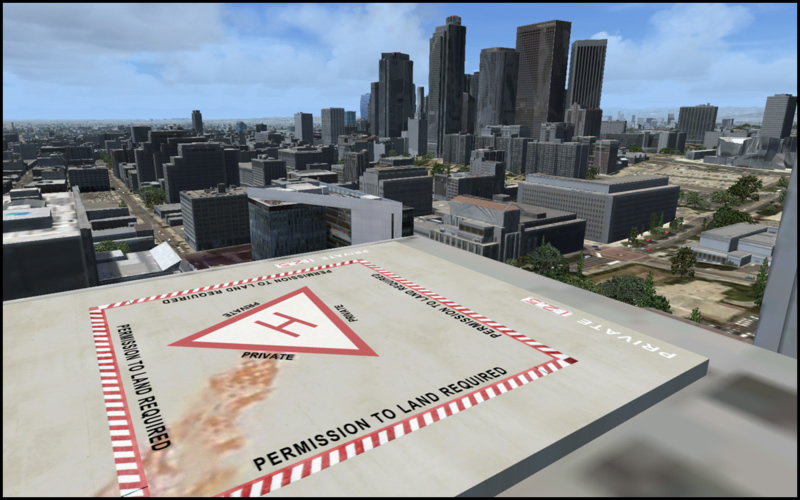 Product information "US Cities X - Los Angeles"
"The wide area of Aerosoft's Los Angeles X scenery, its plentiful surface features, and its detailed buildings enable unlimited opportunities for visual navigation and sightseeing. 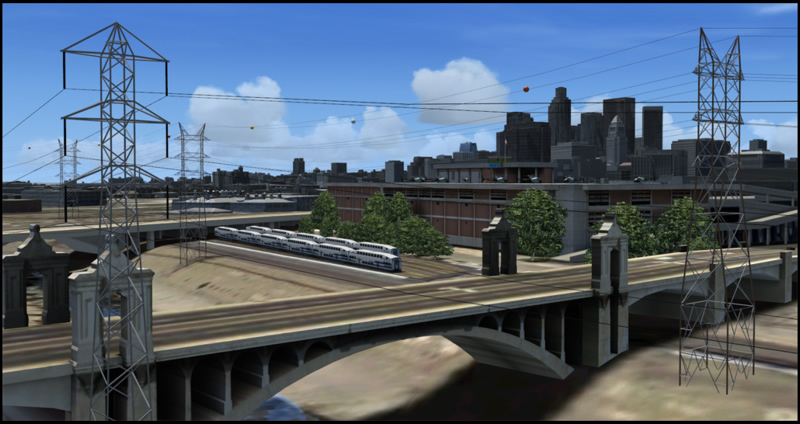 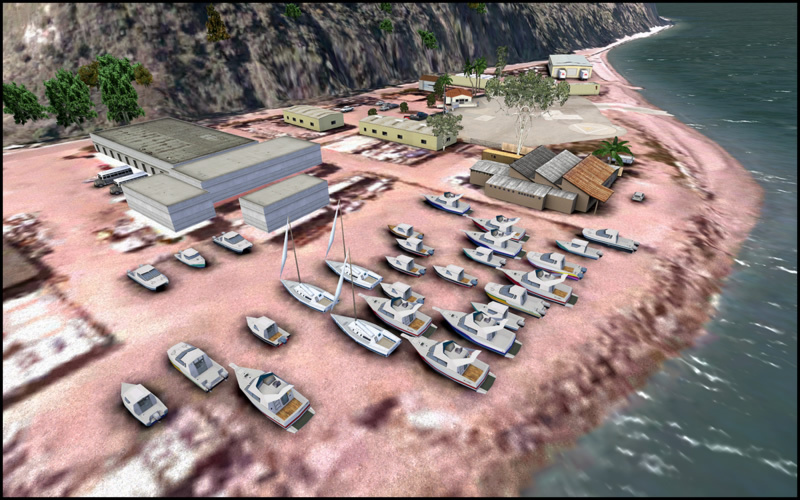 The scenery reflects considerable attention to detail and accuracy as well as to frame rates. 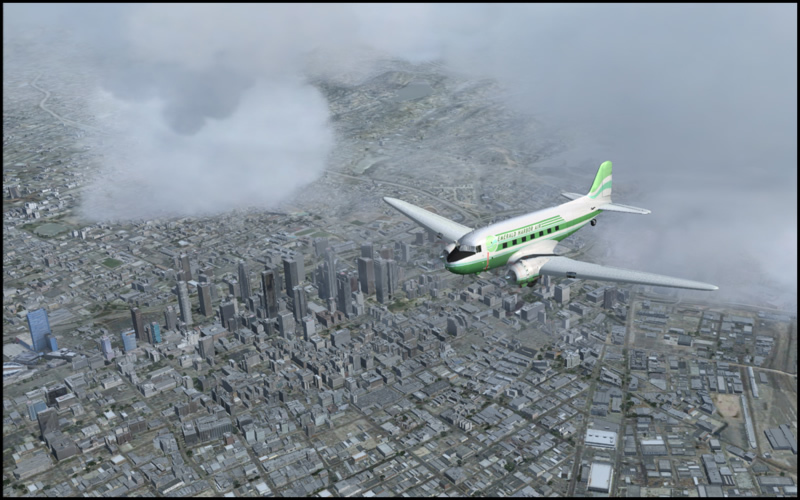 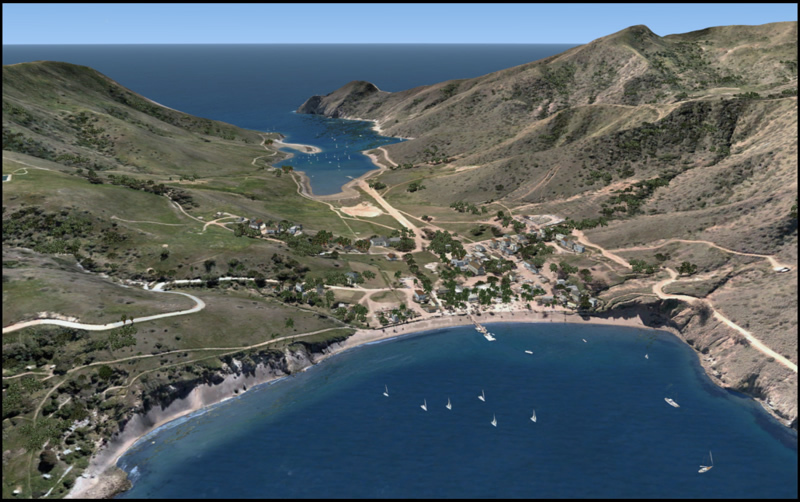 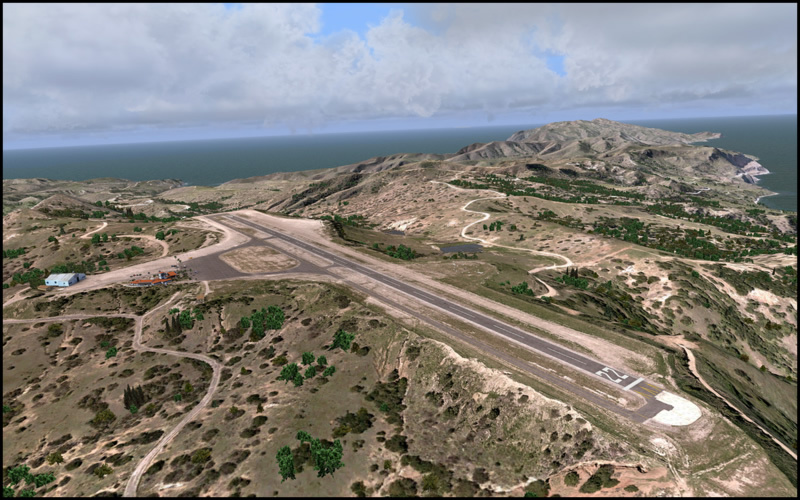 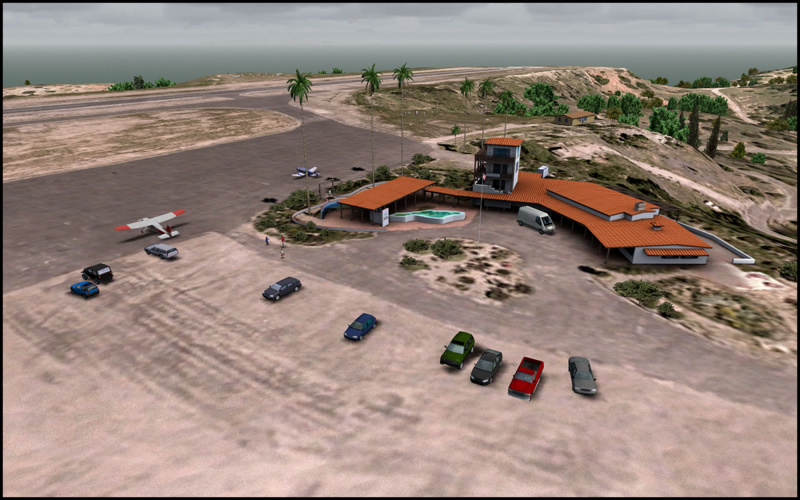 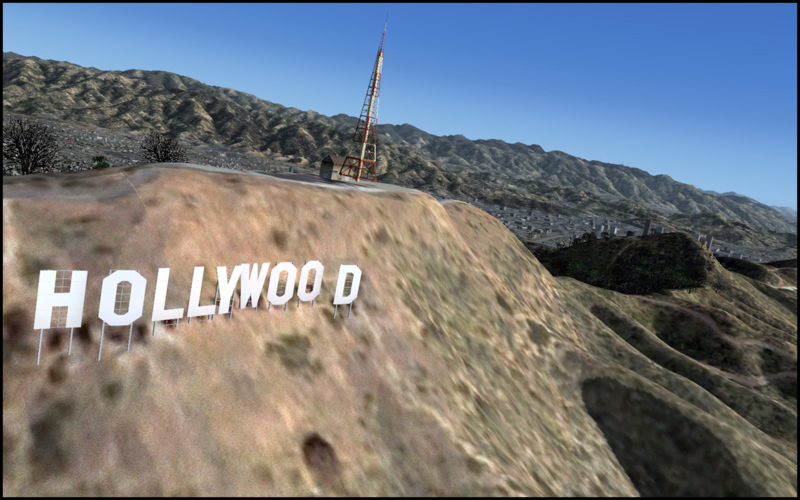 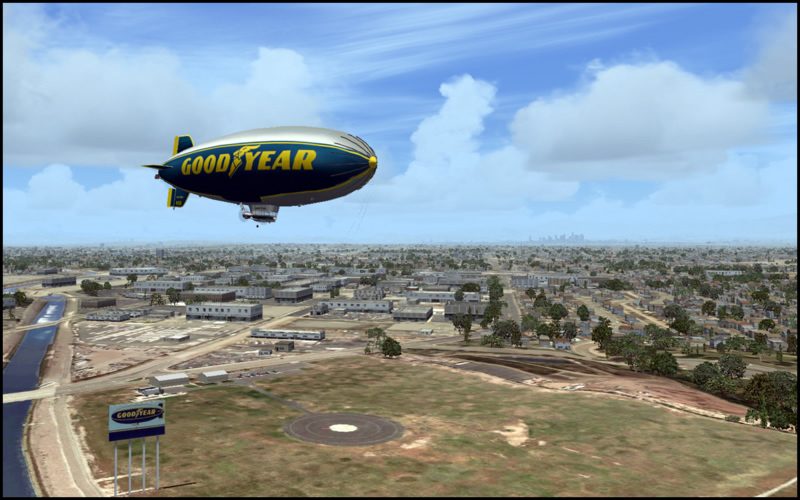 I enjoyed reviewing Los Angeles X, and I believe simulating flights with this scenery would be enjoyable, too. 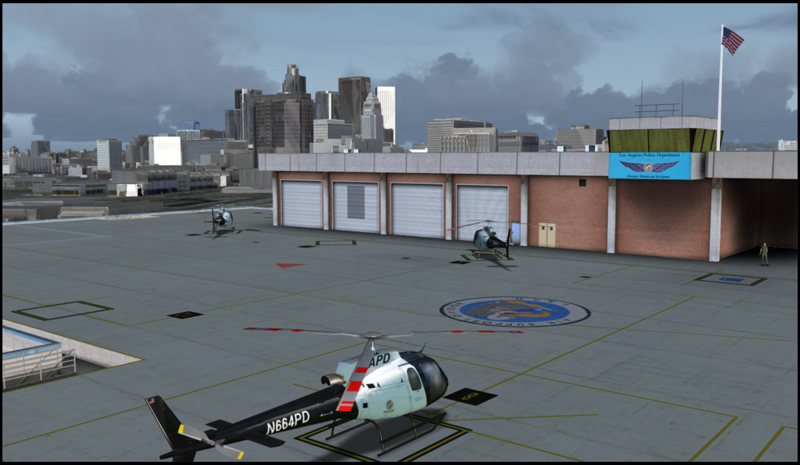 I don't usually comment on price because value is perceived differently by various people, but I was surprised by Aerosoft's asking price for all this scenery." 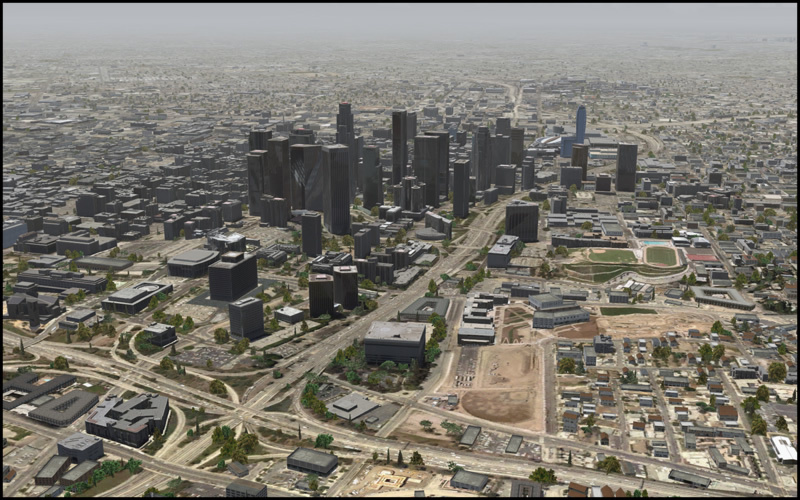 Related links to "US Cities X - Los Angeles"